We’re all about doing the right thing. That’s why our community support focuses on providing health, hygiene, and the comforts of home—three unique areas where our products can be more impactful than ever. 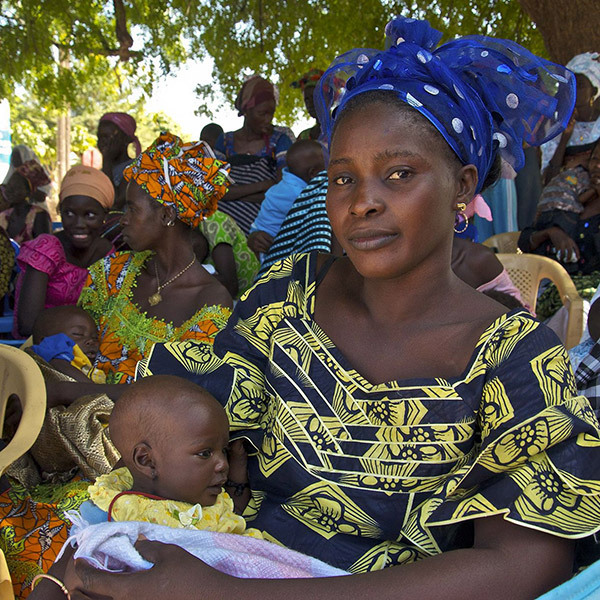 Whether it’s supporting hygiene education, providing a simple necessity like water, or delivering essentials for families displaced by disaster, our goal is to improve the health and well-being of every community we touch. In a world where nearly a billion people struggle to get clean drinking water, our Children’s Safe Drinking Water (CSDW) Program provides clean water to those who need it most. Our purification packet broke new ground simply by giving them a way to make dirty water drinkable. Each P&G water purification packet treats 10 liters of water by effectively eliminating bacteria, viruses, parasites, and solid materials. In just 30 minutes, a family of five can have clean drinking water for an entire day. 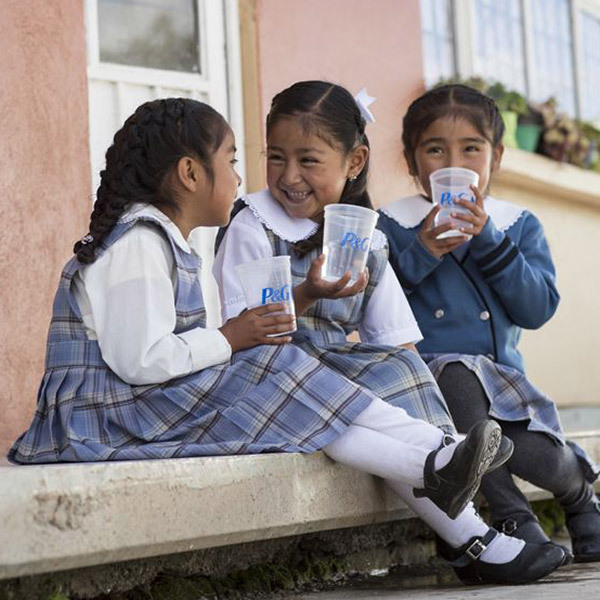 Since 2004, we’ve delivered more than 14 billion liters of clean water. With a goal of 15 billion by 2020, we’re well on our way there. In the aftermath of disaster, our goal is to bring the comforts of home to those who need it most. This year, we responded to more than 20 disasters globally and helped millions of people. 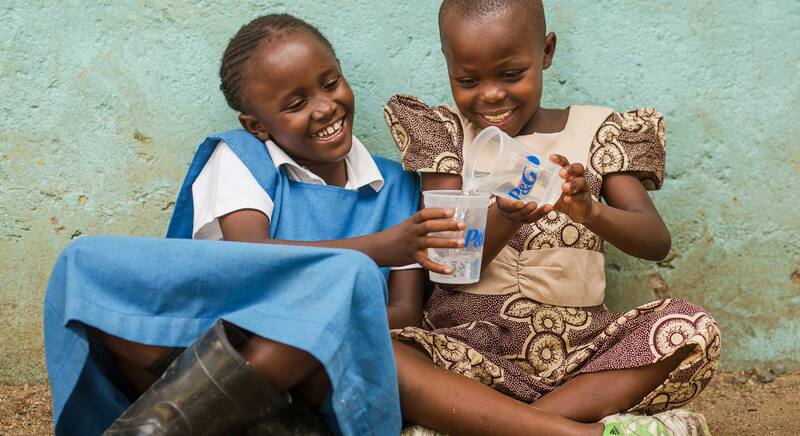 Since 2002, P&G has partnered with UK-based charity In Kind Direct to provide consumer goods to various charitable organizations around the world. Through this powerful partnership for good, we’ve helped over 5,800 charities give hope to those in need. Over the course of 16 years, P&G has donated $50 million worth of products through this partnership. In 1915, we helped establish the Cincinnati Community Chest, known today as the United Way of Greater of Cincinnati. 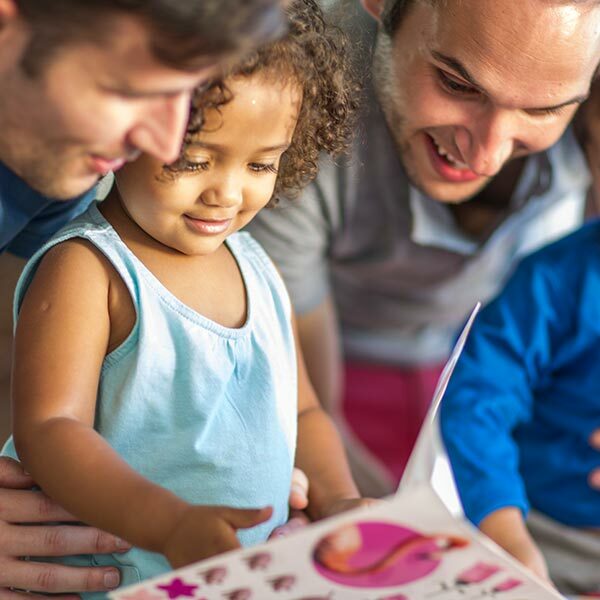 Our annual campaign provides families in the Midwest regions with the support they need to achieve their goals, like preparing kids for kindergarten and obtaining financial stability. In 2018 alone, our employees, shareholders, and retirees donated $9.7 million. To help Costa Rica recycle 564 tons of daily plastic waste, we partnered with Habitat for Humanity to turn the waste into livable homes. Through innovative technology that enables a new method of construction based on recycled plastic blocks, we are building homes that are fireproof, anti-seismic, water- and humidity-proof, and require no maintenance. 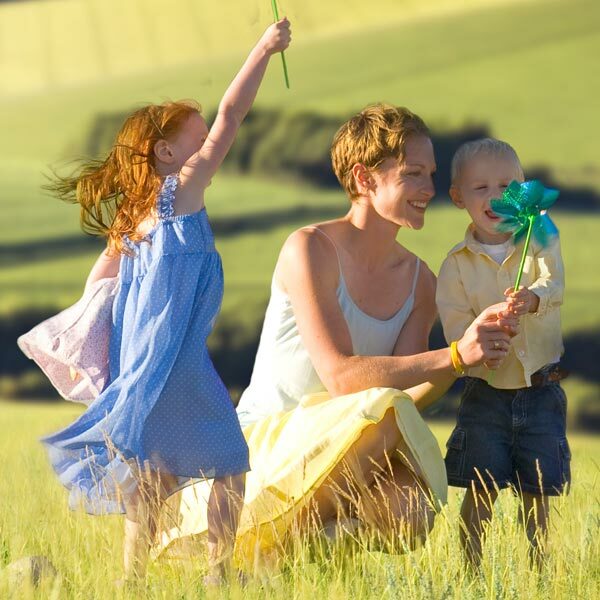 P&G brands help improve lives every day; when you clean your kitchen, wash your clothes, or diaper your baby. Your choice to trust P&G products in your home helps them make a difference around the world—where they can impact lives more than ever. We partnered with NICU nurses to design the Pampers Preemie Swaddlers Size P-3 diaper (three sizes smaller than newborn diapers). 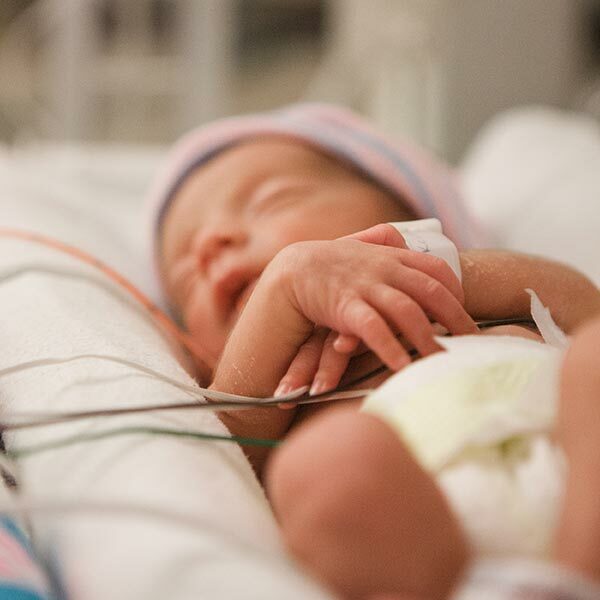 It’s designed to fit the tiniest and most vulnerable premature babies, weighing as little as 1 pound. 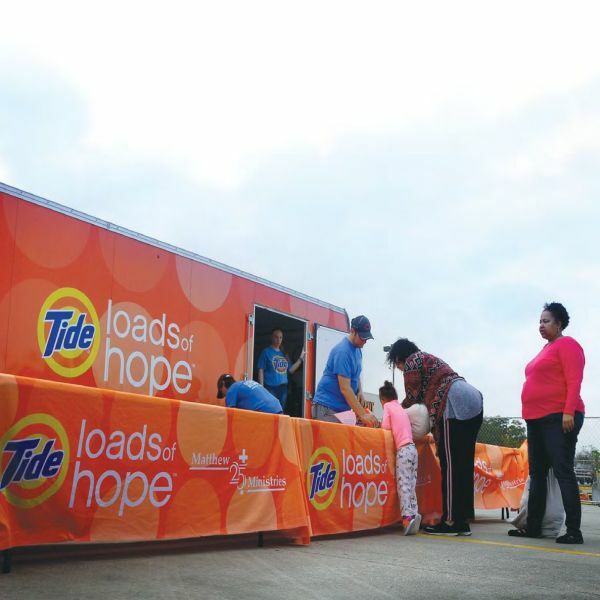 In times of disaster, Tide brings mobile laundry units to families who are affected so they can have clean clothes. 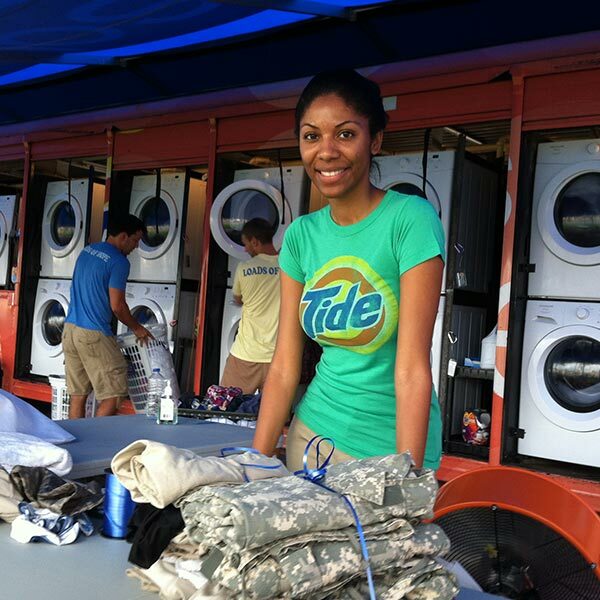 This year, the program cleaned more than 4,000 loads of laundry during six deployments. 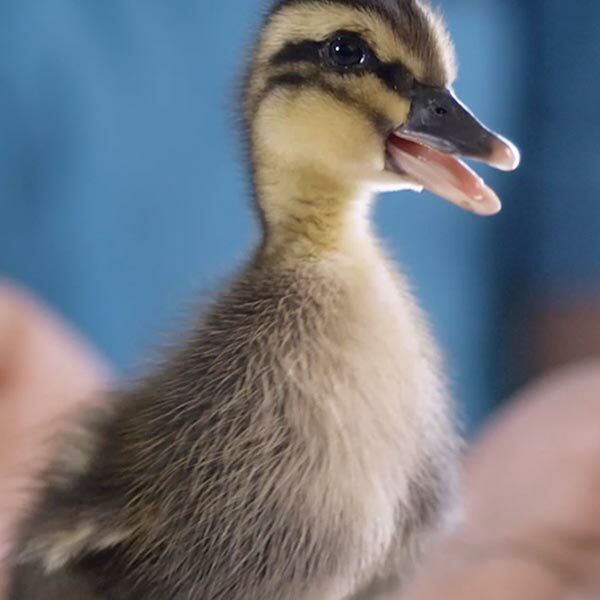 After an oil spill, safely removing oil from feathers, fur, and marine wildlife requires a gentle, yet powerful touch. Dawn dishwashing liquid has been the solution animal rescuers have trusted since the mid-1980s. In all, 100,000 donated bottles have helped save 75,000 wild animals from oil contamination. This is just a snapshot of what we’re doing around the globe. 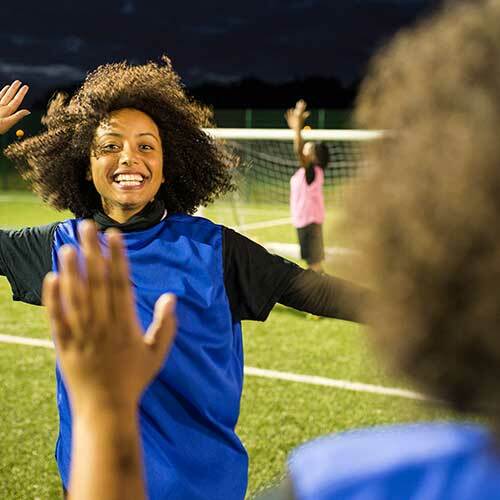 To learn about Procter & Gamble donations and support, download our 2018 Citizenship Report.